ZERO Caloric. ZERO After Taste. ZERO Metallic Taste. Requires ZERO Masking Agents. 1200 times Sweeter Than Sugar. 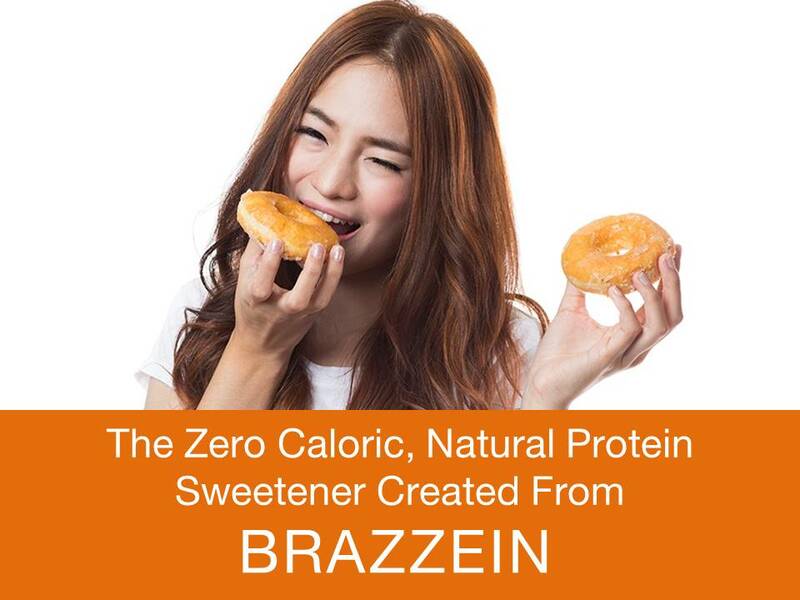 Amongst all natural and/or artificial sweeteners available in today's market Brazzein is the only natural sweetener closest in taste to sugar. It is the seamless sugar substitute for all food and beverage companies looking to either completely replace or lower the amounts of sugar in their product lines. Being heat and pH stable its applications are extremely versatile. Your message will be sent directly to Magellan Life Sciences and will be answered at their discretion.